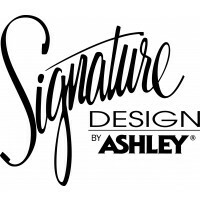 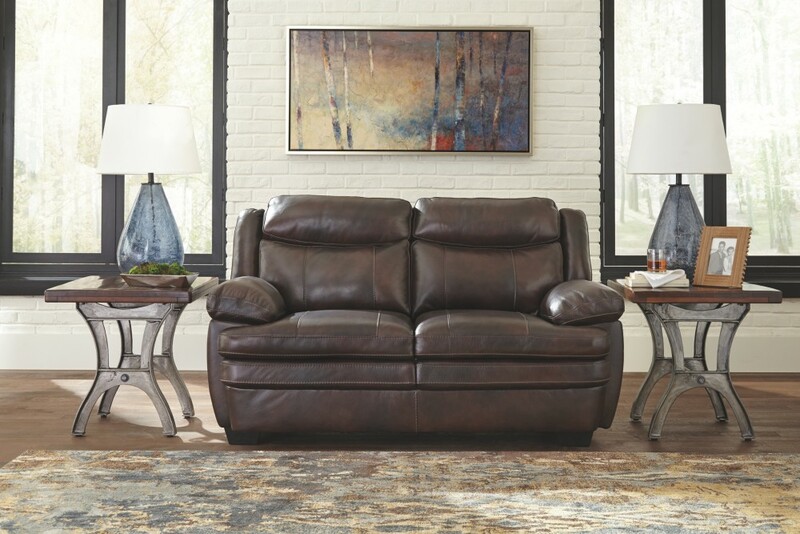 What do you get when you mix craftsmanship and style? 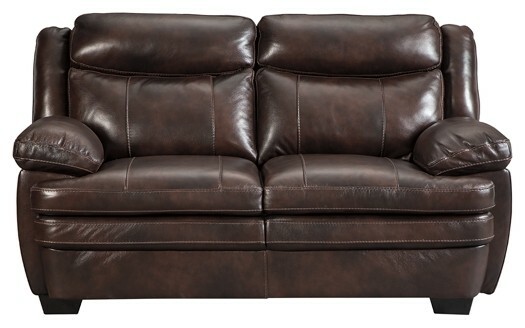 This loveseat. 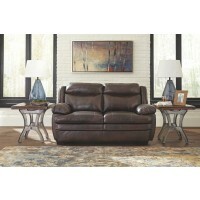 Beautiful stitching adds interest to the buttery soft cushions. 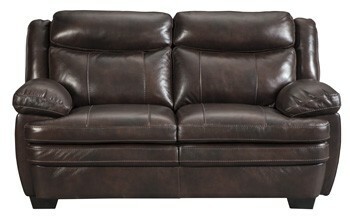 Split back design is so mod. 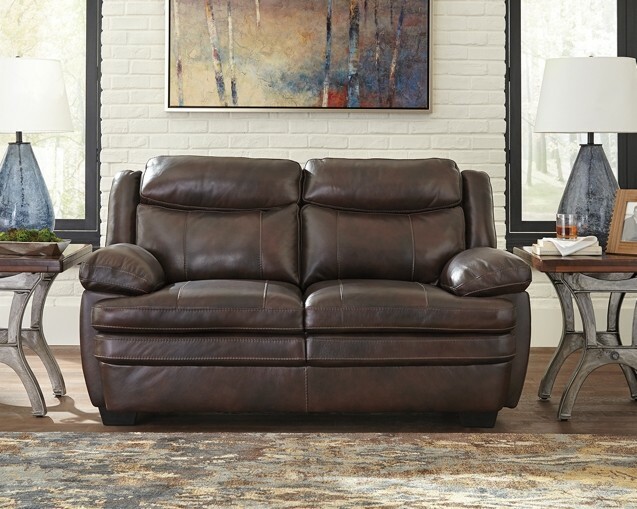 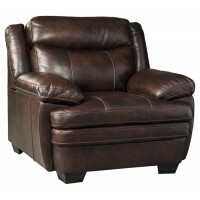 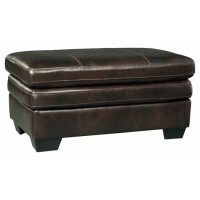 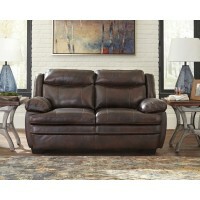 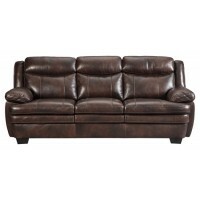 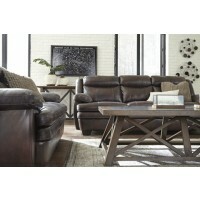 Enjoy 100% supple leather on the seating area and a handsome two-tone color effect all over. 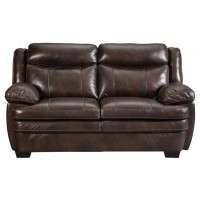 This warm brown loveseat is sure to captivate your eye.